These statistics are experienced in the real world as more people are forced to go to Doc in the Box medical establishments where they don’t know the doctor and have not been able to establish a relationship with a provider who knows their body or who knows their family. This has led to many a frustrating experience and is one reason for the shift. The shift to chiropractors is not just due to the medical doctor shortage however, it is due to a shift in the public’s demand for a holistic, drug-free health care approach. Traditional medical care is strictly for use when you are in the middle of a severe crisis. 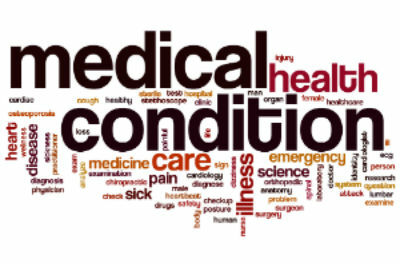 This can be from an accident, injury, or being diagnosed with an illness or disease. This Crisis Care is important. It is necessary. And at the same time, individuals and families are looking for ways to stay healthy and drug free to avoid and prevent a crisis from occurring, while many others are looking to optimize their health. Assisted living centers and nursing homes are popping up everywhere as people are living longer whether they like it or not. This Nursing Home Generation is giving us the advance notice that we will probably live longer than we ever thought. The philosophy of this generation was “if it ain’t broke don’t fix it” and they defined broke as severe pain or life threatening illness. There was no proactive approach to staying healthy; just a reactive approach to dealing with pain and sickness. Visit our YouTube Channel to watch more great videos from Shepherd Chiropractic Clinic. And if you’re interested in learning more about the 100 Year Lifestyle, visit the 100 Year Lifestyle channel on YouTube.